Both sound really interesting and I love the covers. OOh interesting picks! Haven't heard of these yet! It is indeed. Thanks for coming by! Awesome picks. Both of these sound sooo good. Two books I can't wait for! :) Especially Spirit & Dust. Very dark picks - I like the sounds of that Rebecca retelling! i am so excited for Spirit and Dust. Love Rosemary Clement-Moore. Thorn Abbey is new to me. sounds really good. thanks for sharing! Thank you for mentioning THORN ABBEY! And SPIRIT AND DUST sounds terrific - can't wait to read it! Me neither :) Thanks for coming over. Both of those sounds really good. I am especially interested in Spirit and Dust. Thanks for sharing. Hi Amy, thanks for stopping by. I can't wait for Thorn Abbey to release. Spirit and Dust sounds interesting. 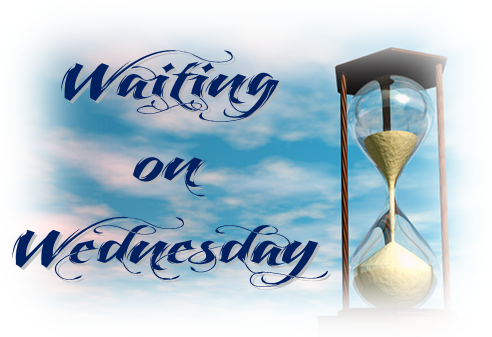 I've added it to my TBR. Thanks for sharing and for stopping by my blog earlier. I love the Thorn Abbey cover, I had not heard of it before. Sounds like a fun read! Going to have to add it to my tbr list! Spirit and Dust looks pretty awesome and Thorn Abbey! I haven't heard of either of them before. Awesome choices! And thanks for stopping by My WW! Thorn Abbey sounds so great!!! Can't wait to read it. Both of these picks look great. I am a huge fan of Rebecca and I like retellings when they are well done. I have been meaning to pick up a book by Rosemary. I still have Texas Gothic waiting to be read! I like the cover on Spirit, but haven't heard of ti. 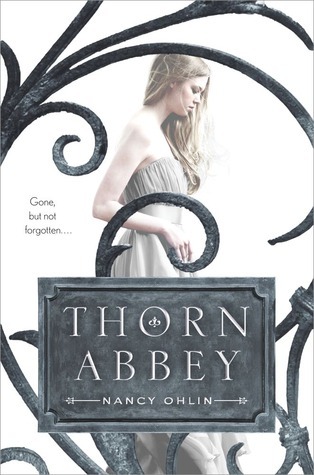 Both do sound interesting, and I especially like the cover for Thorn Abbey. I am looking forward to BOTH of those books! And Yay for a Texas author!! Oh Thorn Abby sounds spooky and fabulous! Nice pick. Spooky is the word I was looking for. Right on! I like both of them, they sound really interesting. Great picks, Shane! I live the covers and the stories sound great. Thanks for sharing! The Spirit and Dust cover looks ah-mazing! Both books sound amazing, but especially The Spirit and Dust! Thank you for sharing as I'd never heard of either. Both of these sound good. Great picks! Both of these sound really good and I hadn't heard of them yet so thanks for bringing them to my attention!